Collegno too will have its university: it’s Primary Education Sciences, that the Università degli studi di Torino opened yesterday, 15th October 2018, in the Certosa di Collegno. 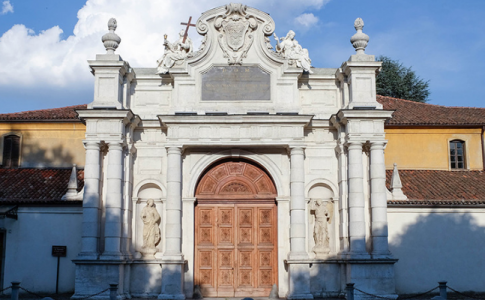 250 first-year students will start their academic courses within the walls of the Certosa, with the expectation to double the number of students in 2019 and increase it even more in 2020. The university will occupy an area of about 2230 square metres. On the ground floor there will be main accesses, 4 classroom for 35 students, one classroom for 200 students, an office, a reception, a control room and a room with electrical panels. On the upper floor there will be offices and rooms for welcoming. “University means young people and more presence in life. The future of the metropolitan area is growing here and this is a good sign, which strengthens the attractiveness” said Sergio Chiamparino, who took part in the inauguration together with the mayor Francesco Casciano, the rector Gianmaria Ajani and the general director of the Asl To 3 Flavio Boraso, the landlord. The event sanctioned the return of the University in Collegno, and, at the same time, the reutilisation of an extraordinary place: the Certosa. The complex, situated inside the Parco Generale della Chiesa di Collegno, is not only the hospital of the Smemorato di Collegno by Totò, but it is also a great example of Carthusian monastery, wanted by Christine of France and part of the spectacular project of the Theatrum Sabaudiae. 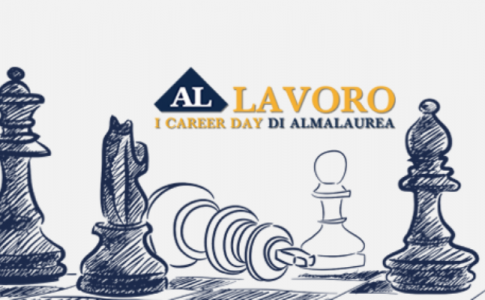 AlmaLaurea is ready for the return of AL Lavoro, the career day which will take place on 8th November 2018 in Turin, at the Palazzo dello sport of the Parco Ruffini (Viale Bistolfi, 19), from 9.30 am to 5 pm. The event of 8th November will be a meeting between students, graduands or graduates, and representatives of big leader firms of the sector, in order to get to know employment. AlmaLaurea, university consortium created in 1994, in which today participate 75 universities, represents 91% of Italian graduates. It has always monitored in a constant way courses and performances of students from the employment point of view. It brings demand and supply nearer by making available the curricula of new graduates and evaluating requirements and professional profiles which public and private, national and international firms want. keep the AlmaLaurea CV up to date and Sign up in the event in order to let firms see your profile. Accenture, Akronos Technologies, Alten Italia, Blue Reply, Capgemini, Carrefour, CNH Industrial Italy, Cooper Standard Automotive, Decathlon, Deloitte, Exxonmobil, Findomestic Banca, Flex, Iriscube Reply, Italdesign, ITT Motion Technologies, Keyence Italia, Lavazza, Leonardo, Lidl Italia, Luxottica, Magneti Marelli, Mars Italia, PQE Group, Santander Consumer Bank, SKF Industrie, Techedge, Unilever, Unipol Gruppo, Würth Phoenix. In addition will be present the educational institutions: 24Ore Business School, Uninform Group. If you need information or assistance read the F.A.Q. What do university teachers of the Università di Torino do when they aren’t teaching? The curiosity to find out the life of teachers after lessons in classrooms or laboratories, with research, passions and ideas led FRidA – il Forum della Ricerca di Ateneo to come up with a new radio format “Fantastic Teachers and Where to Find Them”, anchored by Giulia Alice Fornaro and Fabiano Catania, in collaboration with Radio 110. For the first time the passions of teachers besides professorship. Stories of new projects, successes, challenges and difficulties, personally told by researchers of the Università degli Studi di Torino. The first episode, recorded live at the Salone del Gusto-Terra Madre last 24th September, had two guests. Two “fantastic teachers” decided to take part in the program. The first one was Daniela Fargione, teacher of Anglo-american Literature. Since she found out she is coeliac she has become an expert of “environmental humanism”, because also literature and art can help in becoming aware of environmental problems. The second guest was Stefano Bechis, researcher at the Dipartimento Interateneo di Scienze del Territorio. He wanted to become a musician, but students protests against nuclear power led him to work with solar energy… in Africa! Stay tuned… every Friday a new episode! The first day, on 15th November, is called “Best practices e prospettive future”(best practices and future perspectives) and there will be some academic meetings, which will examine the topic trough different fields: from ecology to public health, from economics to social sciences, from transport planning to technological innovation and this will allow an interdisciplinary approach. 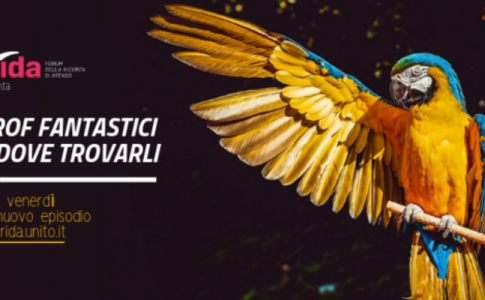 The second day, on 16th November, is called “Politiche del territorio” (policies of the territory) and there will be a round-table conference, where will be present university students enrolled in Scuole di Studi Superiori or Collegi di merito and it will be coordinated by an expert of the topic. 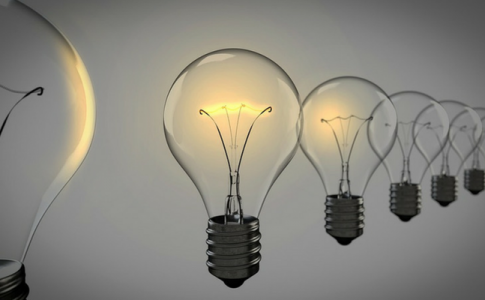 At the event there will be a Poster Competition “Innovazione tecnica”, addressed to Piedmontese startups, PhD students, researchers and master’s student of Piedmontese universities. With “sustainable mobility” we mean means of transport which reduce the environmental, social, physics and economical impact produced by means of transport. The subject is very topical and always more central. It is also highly interdisciplinary thanks to its relevance in different fields: from ecology to public health, from economics to mathematical models, from urban anthropology to social sciences, from transport planning to technological innovation. Early in the afternoon of the second day, the winner will have the opportunity to present its work. Visit the section avvisi of the website of Scuola di Studi Superiori Ferdinando Rossi dell’Università degli Studi di Torino. July 24 marked the end date of the application for the entrance tests for Medicine, Dentistry, Architecture and Veterinary Medicine. Miur (Italian Ministry of Education, Universities and Research) has recently published a report on its website showing the number of applicants. Here’s some data: there are 83,127 overall applicants, of which 67,005 aspiring Medicine and Dentistry students (66,907 in 2017). There are 7.986 applicants for the Architecture exam, while there were 9,340 last year. There are 8,136 applicants for the Veterinary Medicine exam, slightly fewer than in 2017 (8,431). The number of applicants for the Medicine (fully taught in English) exams was 7,660, while in 2017 it was 7,021. We can see the number of applicants for Medicine has increased, while it has decreased for Architecture. As for Veterinary Medicine, numbers remained constant. As observed by the daily newspaper Sole24Ore, 1 out of 6 applicants will be admitted to Medicine and Dentistry, 1 out of 10 to Veterinary Medicine, while for Architecture the number of applications and of available places are almost the same: 7,986 applications and 7,211 available places. Compared to last year, there are better chances for aspiring architects, doctors and dentists, while it will be worse for aspiring veterinarians. Health Care (Master’s Degree), October 26. 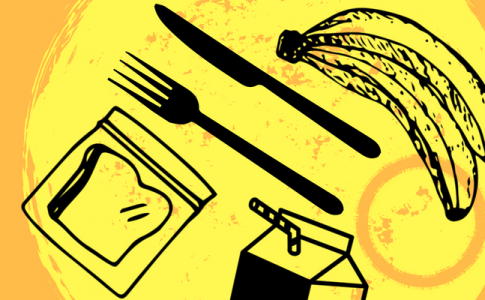 The University of Genoa introduces “home food”, lunch-rooms where students can heat up and eat comfortably their homemade meals. “Siamo stanchi di mangiare in corridoio, di non trovare posto per studiare, di mangiare cibo freddo” (We’re tired of eating in the corridors, not finding a place to study, and eating cold food”) protested loudly, a few weeks ago, the Spazi-entiti of Turin, a group of students who, ant Luigi Einaudi Campus, denounced the lack of places to eat their homemade meals. While UniTo hasn’t lifted an finger, Genoa is an example to be followed. The inconvenience of lunchtime is common. In Genoa as in Turin, students must organise their day at university, deciding what and where to eat, fitting in lunchtime between classes. So a few decide to take their food from home: cointainers and tupperwares. Then they begin looking for a place to eat their meal, unbdobtedly cold. Paolo Comanducci, dean of Unige, has decided “di rispondere alle sempre crescenti richieste degli studenti” (“to answer the ever-growing requests from students”). Home food rooms are equipped with microwave ovens, tables and chairs, sinks for washing hands and free wi-fi. What about Turin? No concrete answer yet, but the University now has an excellent case in point to consider: the University of Genoa. 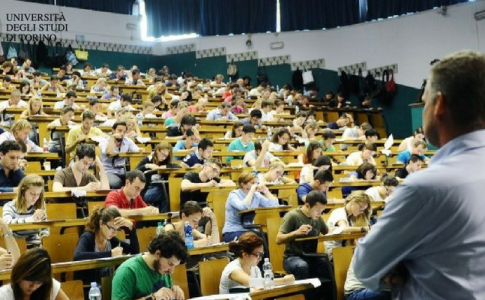 The Movimento per la Dignità della Docenza Universitaria have announced a strike during the next summer exam session of 2017/2018 academic year, from June 1, 2018 to July 31, 2018. Professors who will take part in the strike will not administer the first programmed exams. The following exams of the summer session will take place regularly. approximately 7 days after the day of the strike, for graduating students, Erasmus students, students with specific health issues or pregnant students. 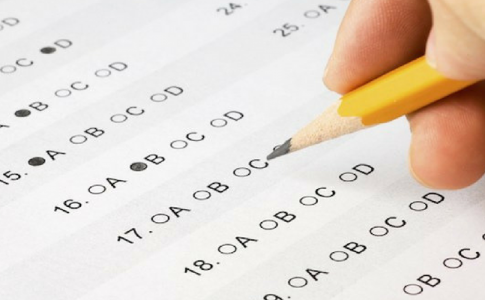 We guarantee therefore at least one chance of taking every exam during the summer session. Based on the principles of the right to strike, professors are not obliged to communicate their intention of striking beforehand. For further information, visit the Movimento per la Dignità della Docenza Universitaria website, on Sciopero giugno-luglio 2018 (2018 June-July strike) page. At the end of the page you will find in-depth documents, for Professors and Researchers taking part in the strike, with important clarifications for students as well. Indicazioni dettagliate per lo sciopero 8-5-2018.pdf, is the initial document, where you can find information about the reasons for the strike and basic instructions on how a strike works. UniTo is completely available to help minimize the inconvenience for students. Updates will be posted on unito.it, in the “News” section of the homepage. 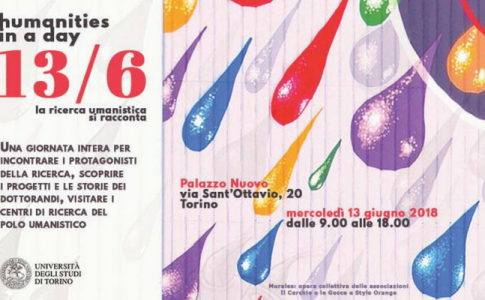 The University of Turin invites you to the first day dedicated to humanistic research: on Wednesday, June 13, from 9AM to 6PM, at Palazzo Nuovo (via Sant’Ottavio – 20, Turin) researchers will tell you about their projects through scientific posters, talks and guided tours in the research centres. Livestream on www.unito.it/media from the morning. 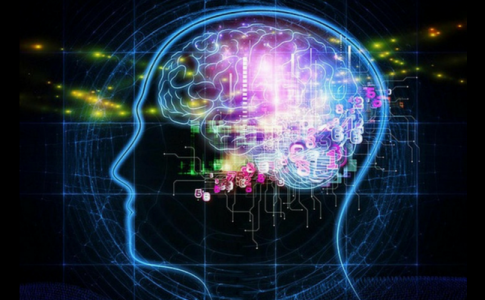 The initiative was planned by Research and Third Mission – Humanities centre and by Sezione Valorizzazione della ricerca e Public Engagement – Agorà Scienza, in collaboration with FRIDA – Forum della Ricerca di Ateneo. The detailed programme is available on the dedicated page of the UniTo website. Follow the Facebook event “Humanities in a day”.